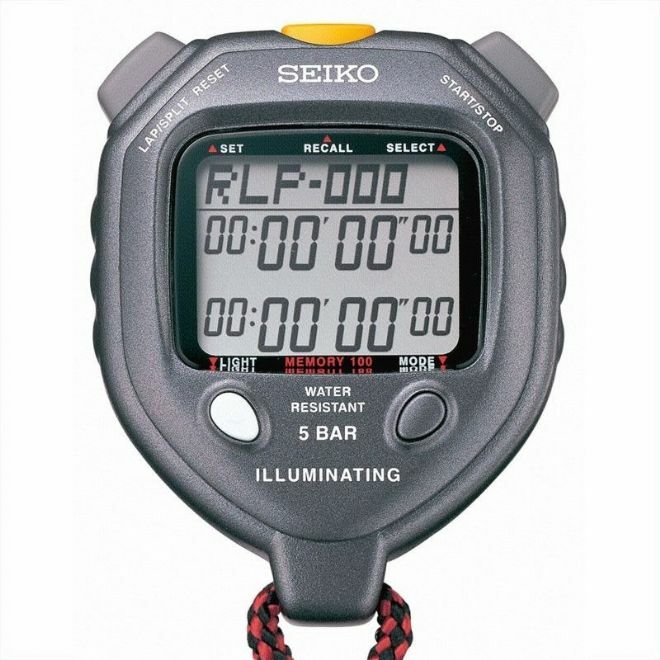 Professional stopwatch with a 100 lap memory, 3 timing modes and repeating countdown timers. Times up to 100 hours at 1/100th of a second. The Seiko S058 builds on the success of its predecessors (the Seiko S056 and Seiko S057) by adding an LED backlight for night-time viewing. Dot matrix display (5 x 35 dots) to indicate mode, lap count, day of week etc. Measures up to 100 hours at 1/100th of a second. 100 lap memory, recallable even whilst timing is in progress. Dot matrix display indicates the total lap/split count. Stopwatch display shows the last split time on line 1 and cumulative running time on line 2. 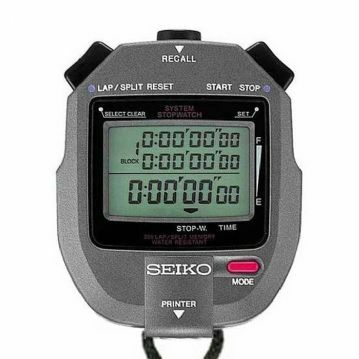 Recall button can be used to retrieve split times and cumulative running times at the point each split was taken. Stopwatch display shows the last split time on line 1, whilst line 2 resets to zero and resumes timing. Stopwatch display shows the cumulative split times (line 1) and total running time (line 2). 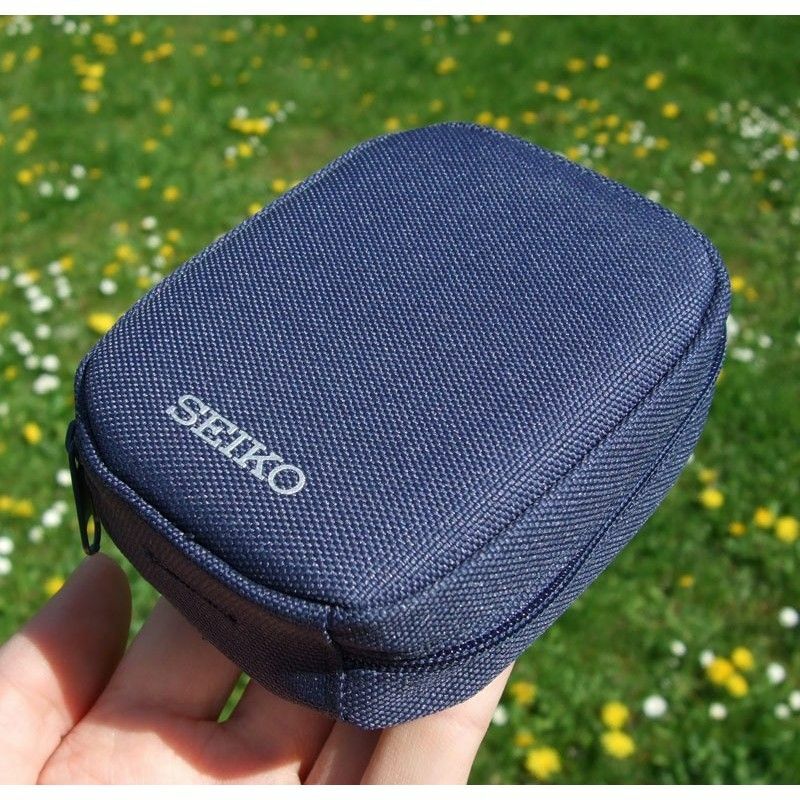 The Mode button can be used whilst the Seiko S058 is timing to switch seamlessly between each of the three timing modes. Counts down from a user specified time (10 seconds up to 99 hours, 59 minutes and 59 seconds) for the required number of times. 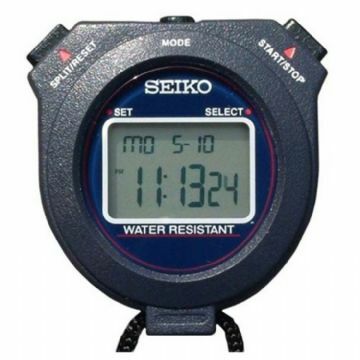 Once the timer reaches zero, the Seiko S058 beeps, increases the counter and automatically starts the next countdown. The dot matrix display indicates the number of repeats performed so far. Two timers countdown alternately from specified times. 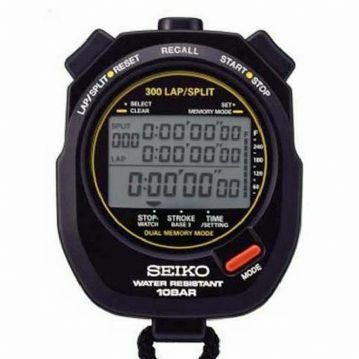 Once the timer #1 reaches zero, the Seiko S058 beeps then automatically starts timer #2. After timer #2 reaches zero, the stopwatch beeps again, increases the lap counter and automatically resumes a fresh countdown with timer #1. Both timers can be set for a maximum 99 hours, 59 minutes and 59 second countdown (minimum 10 second countdowns). Each timer uses a slightly different tone for its beep. A built-in LED backlight allows the Seiko S058 to be used even at night. Pressing the LED light button illuminates the display for approximately 3 seconds. Calendar automatically adjusts for leap years up to the end of year 2055. Time can be display in either 12 hour (am/pm) or 24 hour clock format. To help minimise battery consumption, if the Seiko S058 stopwatch is left untouched for one hour the display will automatically become blank. This auto-shut off ("Eco") function can be turned on or off and isn't activated whilst timing is in progress. 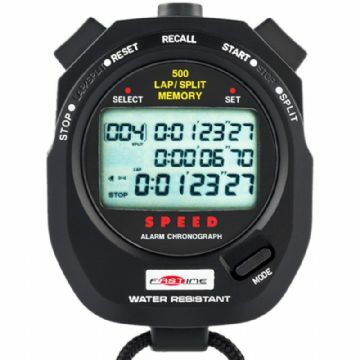 Advanced professional level stopwatch with 300 lap memory (single and segmented). Features stroke rate function, adjustable contrast and memory capacity / battery indicators. 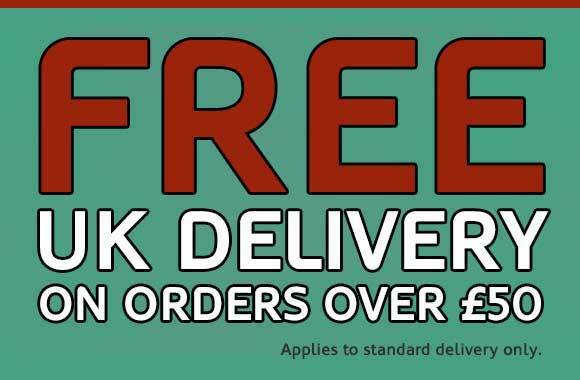 Please note: Currently out of stock. 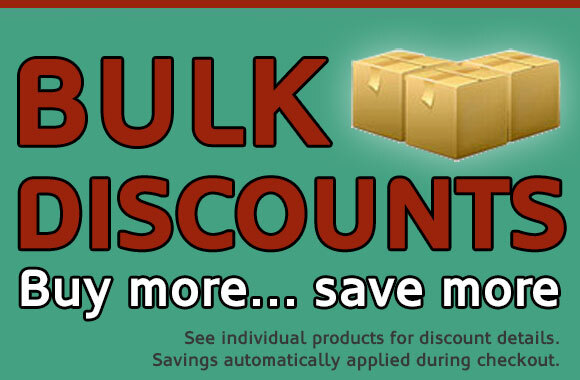 More due late April/early May.